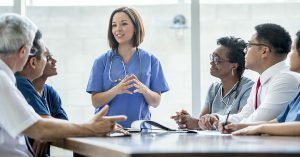 This presentation demonstrates how you can achieve physician recruitment success by leveraging 4 trends we have identified. We invite you to get in touch with our physician recruitment experts if you have any further questions. 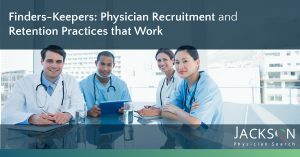 Click the button below to download the Bend Key Trends to Achieve Physician Recruitment Success presentation.